Works commence 26 August at Bespoke's latest awarded project in Rochdale for end-user, JD Sports. 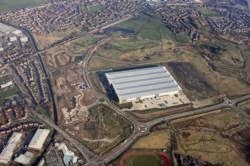 The popular sports clothing retailer will use this new 616,000 sq ft hub as their new distribution centre, creating up to 200 jobs in the process. 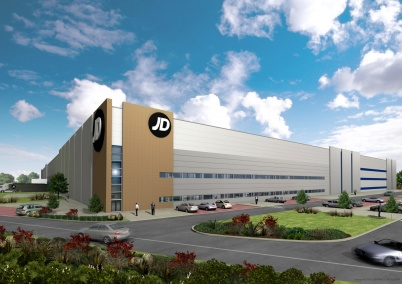 Site is situated within Rochdale's Kingsway Business Park, enabling JD to consolidate its warehouse and distribution activities in the Northern region to one site. 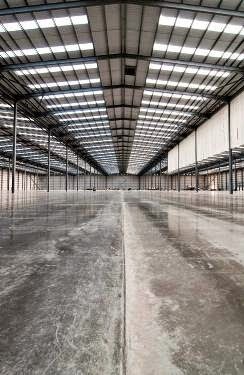 Bespoke's work package will involve the interior fit-out of the Shift Managers office in the warehouse over a period of 4 weeks. This will include partitions, ironmongery and the installation of Armstrong suspended ceilings. To read more about this project, click here to read an article from The Manchester Evening News.